WarStrike: The M42 Project: Yes/No: Firing Through Friendly Models? Yes/No: Firing Through Friendly Models? 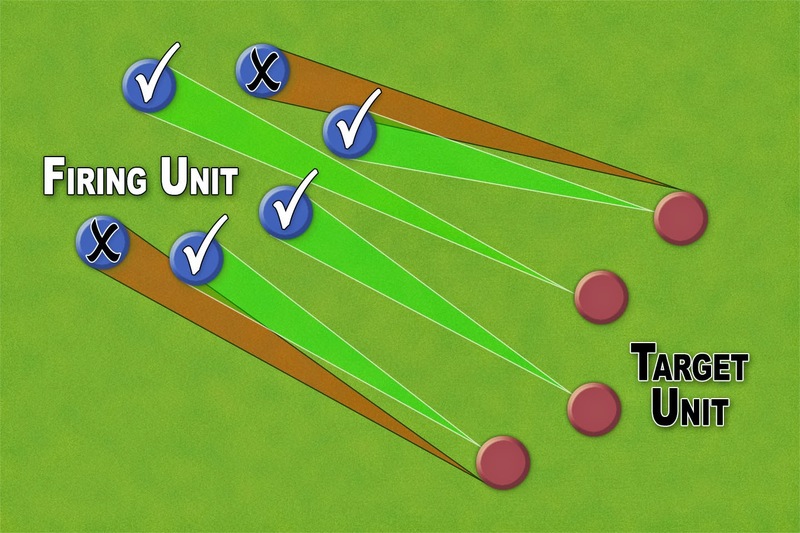 Ok, I've got a question to ask: Should we allow the models of a unit to fire through other models in the same unit? Pros: Would force players to worry about their formations when moving. More realistic overall. There's variations to consider too. Such as allowing stationary units to ignore friendlies.